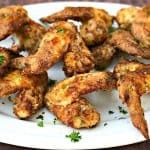 Air Fryer Traditional Southern Soul Food Buttermilk Fried Chicken is the best, quick and easy recipe with less than 5 ingredients for crispy, crunchy fried chicken wings. 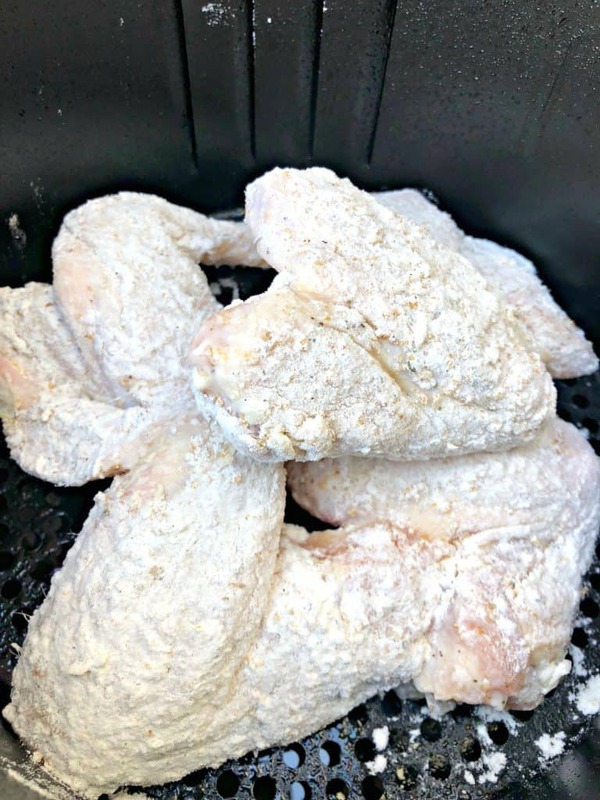 This post includes instructions on how to make fresh or frozen fried chicken in the air fryer, how long to cook, and at what temperature. 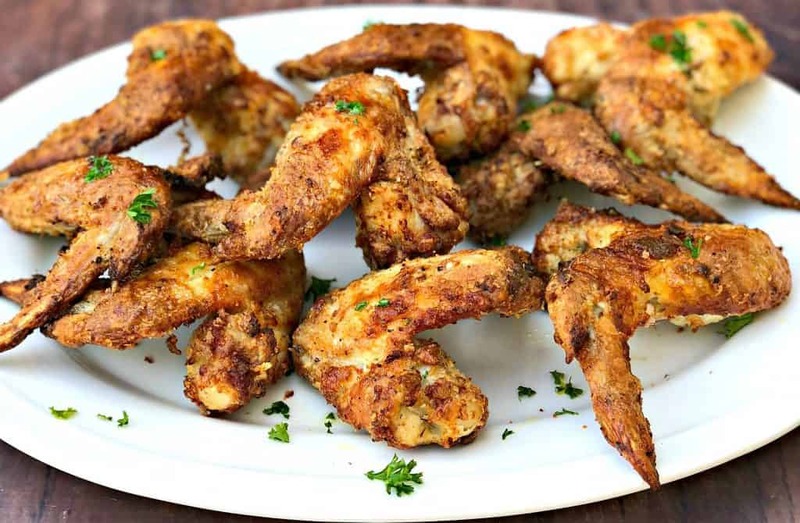 The chicken wings are brined with buttermilk, breaded, and seasoned to perfection. This dish has the amazing down home cooking flavor the whole family will love. Pair this with my Southern Style Soul Food Macaroni and Cheese! You may also enjoy my Air Fryer Buttermilk Parmesan Fried Chicken Wings, Air Fryer Fried Pork Chops, Air Fryer Homemade French Fries, and Air Fryer Panko Breaded Shrimp recipes. I love that the air fryer takes me back to my roots. I grew up eating fried food. A LOT of it. Back in the day eating fried food regularly was pretty customary, especially among people with my similar background. Fried chicken, pork chops, catfish, you name it, we fried it all! My family has roots in the south. We specialize in amazing tasting food, but it’s not always healthy. When I got older I learned more about the dangers of consuming certain foods, especially in excess. I gave up fried foods because it is typically drenched in vegetable oil. Yes! Using an air fryer cuts out a ton of fat. It also gives you the option to use an oil other than vegetable oil for frying. I love to use olive oil because it’s loaded in monounsaturated fats. The good kind! I like to combine the seasoning with the flour. This way the breading is directly seasoned. 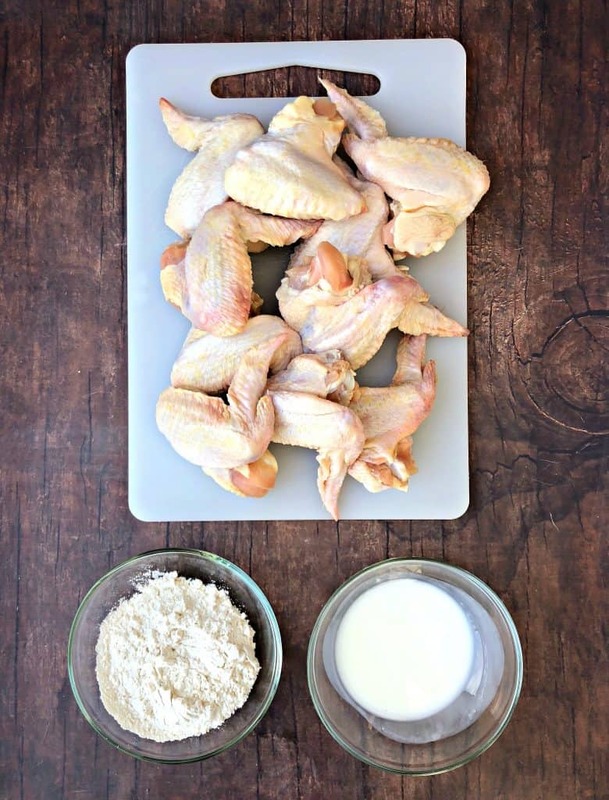 After coating the chicken with buttermilk, dredge each chicken wing in the seasoned flour mixture. You can also toss the wings in a Ziploc bag with the flour and shake. Just be sure most of each wing is coated. If the entire wing isn’t coated you will see uneven parts in the breading when cooked. Next, spray the chicken with cooking oil. Spray both sides. Spray at a distance to ensure the breading does not fly off. 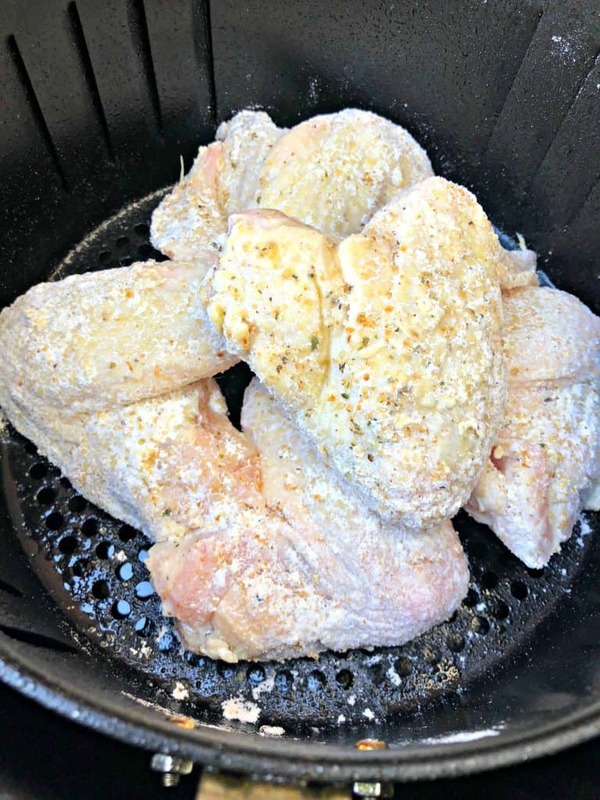 Load the chicken in the air fryer and air fry! 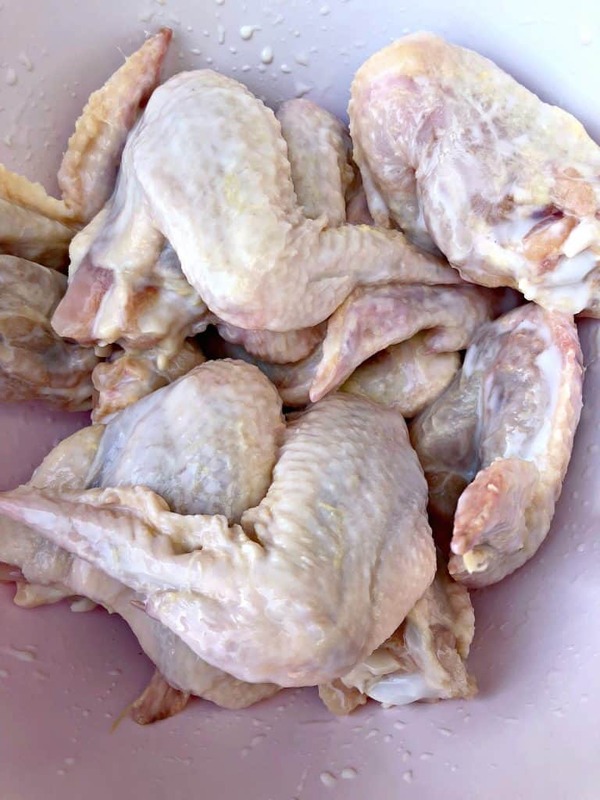 Can You Use Frozen Chicken for Air Fryer Fried Chicken? Yes. You will however, not be able to bread the chicken while it’s frozen. Fresh always will work better. 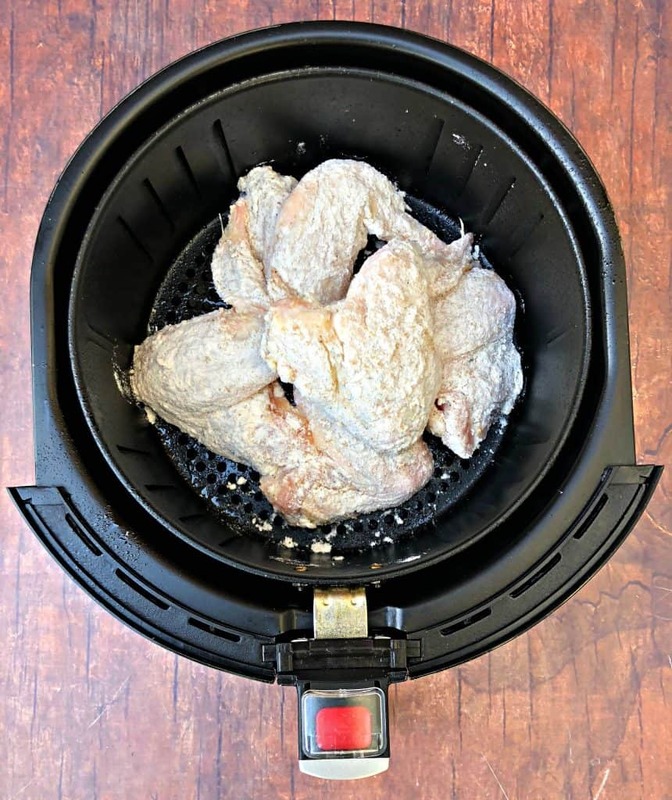 If cooking from fronzen, allow the chicken to cook in the air fryer for 5-6 minutes first. Then continue with the breading steps. 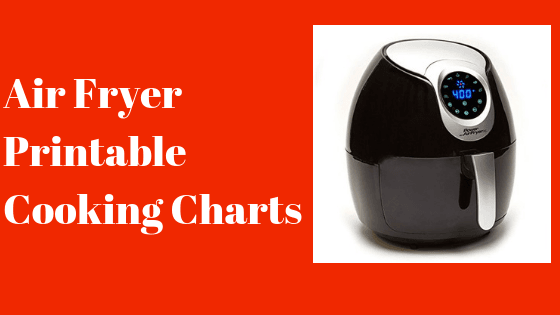 What Temperature is Used For Air Fryer Fried Chicken? I set my air fryer to 400 degrees. I load the wings in the air fryer on one level, careful not to overfill the basket. If you overfill the basket it will impact your ability to obtain crunchy chicken. I do not recommend stacking the chicken. 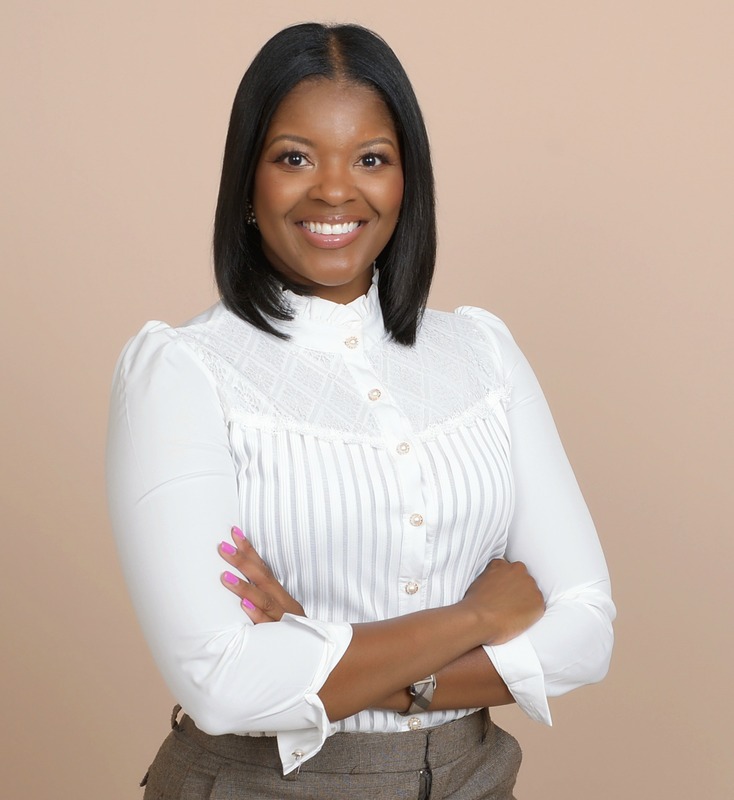 How Long Does It Take To Fry Chicken in the Air Fryer? It can take up to 25 minutes, depending on how crispy you like your chicken. Always use a meat thermometer to test the chicken has reached an internal temperature of 165 degrees. VOILA! Crispy, crunchy southern fried chicken! 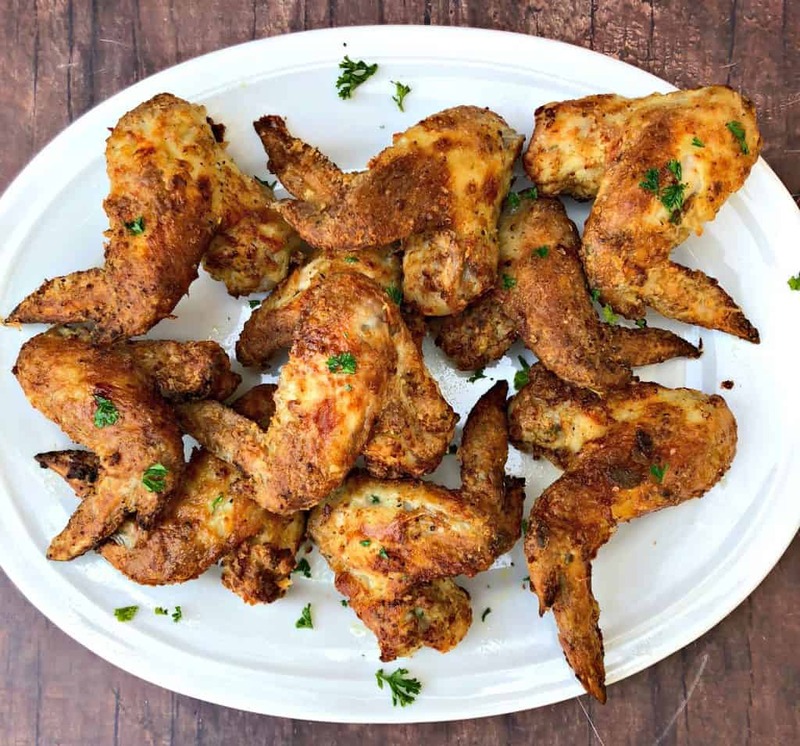 Instead of shaking, I open the air fryer and turn the wings over every 5 minutes. This helps keep the breading intact. You can also shake the basket. Do what works best for you. Use a meat thermometer to test the chicken has reached an internal temperature of 165 degrees. Pair the fried chicken with Air Fryer Potato Wedges, Air Fryer Sweet Potato Fries, or Air Fryer Baked Potatoes. 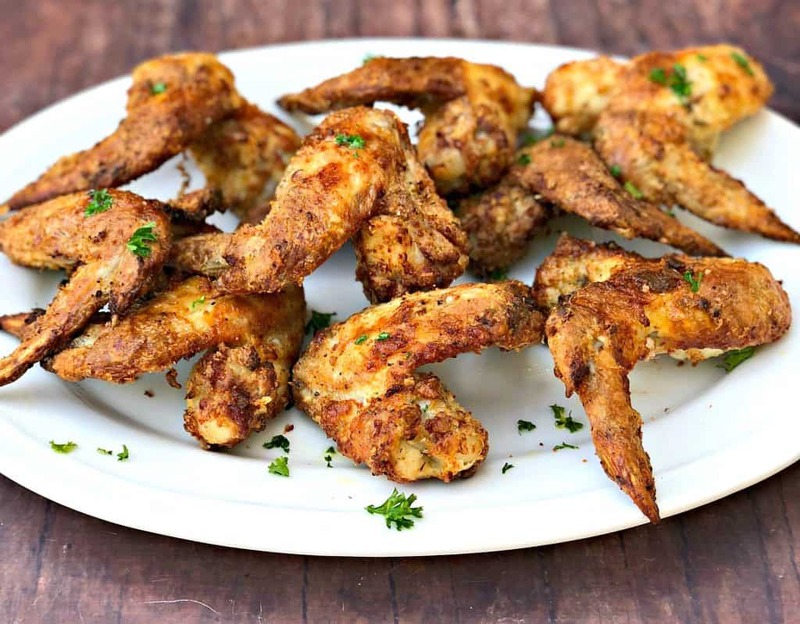 Air Fryer Traditional Southern Soul Food Buttermilk Fried Chicken is a quick and easy recipe for crispy, crunchy fried chicken wings. 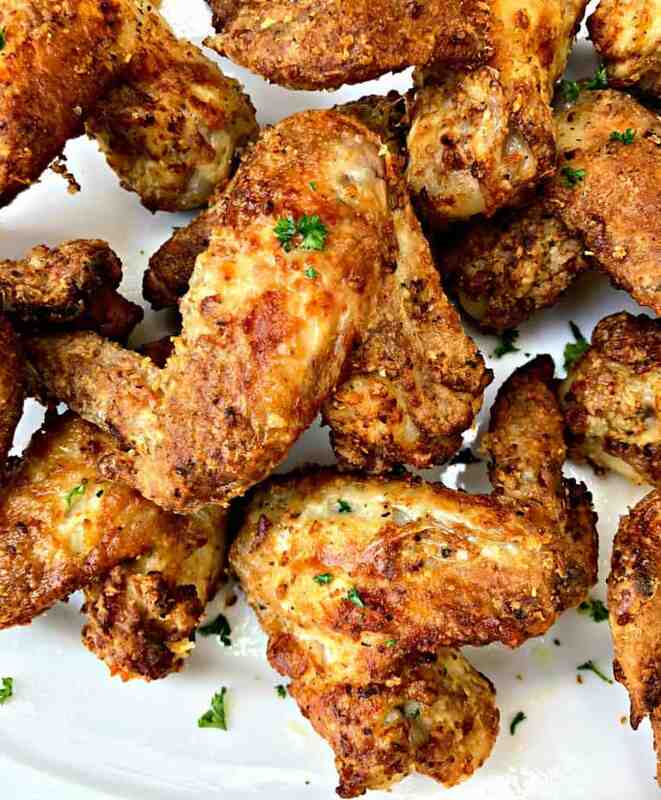 The chicken wings are brined with buttermilk, breaded, and seasoned to perfection. This dish has the amazing down home cooking flavor the whole family will love. 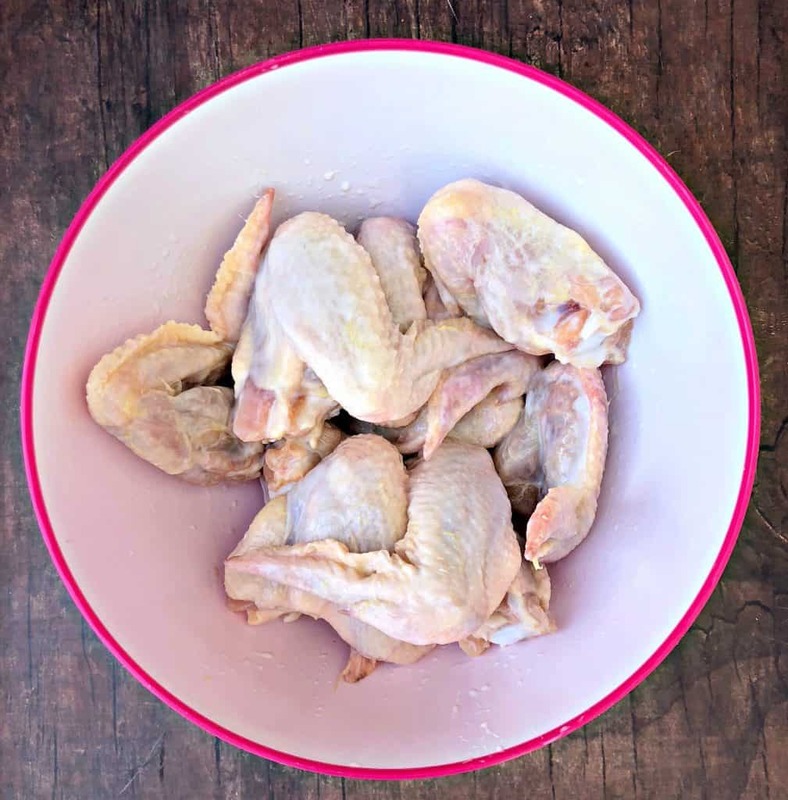 Add the chicken wings to a large bowl. Drizzle with the buttermilk. 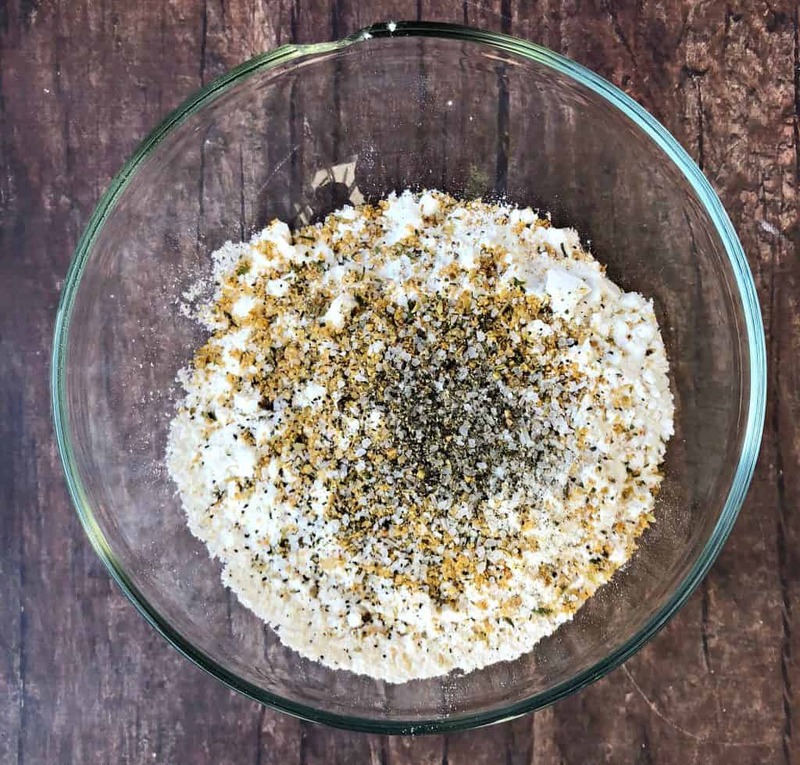 Combine the flour, chicken seasoning, salt and pepper in a bowl large enough to dredge the chicken. Stir and mix well. Dredge the chicken in the flour and seasonings. Ensure both sides of the chicken are fully coated. Use a spoon to get areas of the chicken wing that were missed. Cook for 20 minutes on 400 degrees. Stop and flip the chicken every 5 minutes, a total of 4 times. Ensure the chicken is cooked on the inside. Use a meat thermometer and ensure the chicken has reached an internal temperature of 160 degrees. Add additional time if you prefer the chicken is crisper. Remove from the air fryer. Cool before serving. oh my goodness, this looks so delicious!! I’ve never used or heard of an air fryer before, but I can imagine it would taste so yummy!! 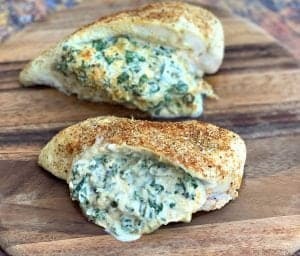 These look so delicious – I love that they’re using the air fryer too! 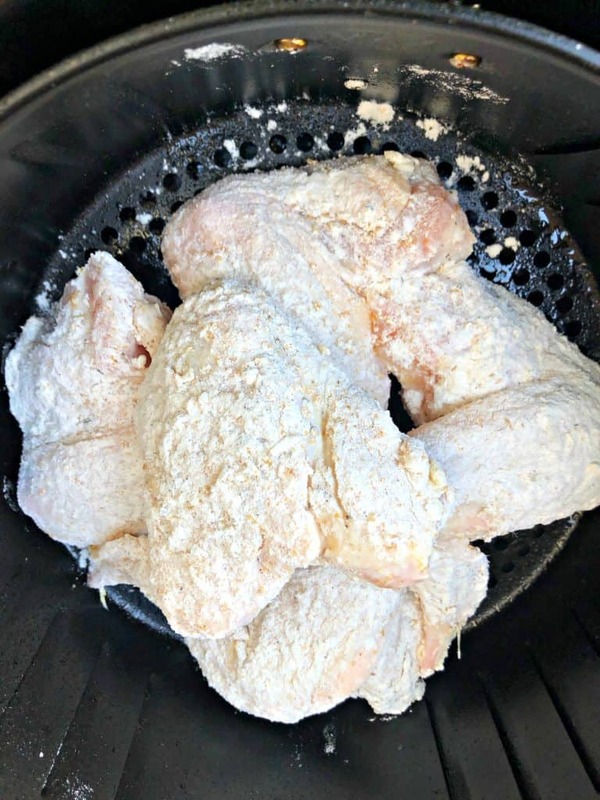 Love the idea of using the air fryer and eliminate the greasiness! We love using our air fryer, but I have never used it to make crispy chicken. Going to have try that! 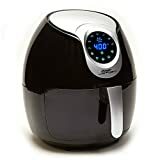 I have been considering getting an air fryer for some time now, and this post may have just tipped the scale. (Pun only slightly intended.) Being able to enjoy real buttermilk fried chicken again without so much guilt sounds like heaven. 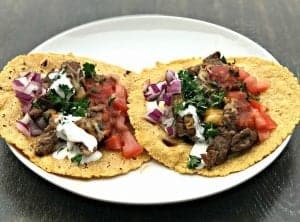 This recipe is everything! Quick and easy. Thanks for sharing! 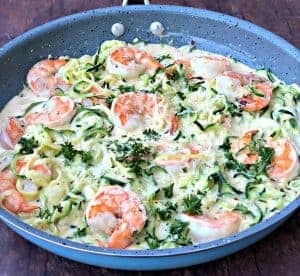 Would this recipe work for chicken breasts and legs? It sounds delicious!!! Yes it will. You may have to adjust the cook time. This recipe came out perfect! It was my first time using my air fryer for fried chicken wings and they came out nice and crispy and really tasted similar to the original fried chicken when using the artery clogging grease but now it’s not even necessary to cook fried foods the unhealthy traditional way. Love all of your recipes!! 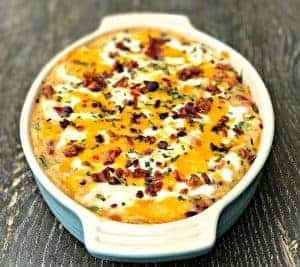 How do U make this receipe Keto friendly? Can I just substitute the all purpose flour for Almond flour orrrr? Thank you. You can try almond flour. I’m not really a fan of it for chicken wings. I would just make them naked fried chicken wings.